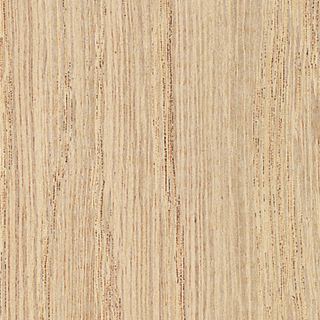 Sapwood is white. Heartwood is reddish. 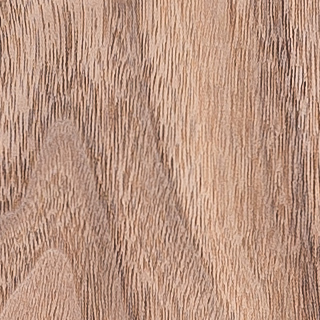 Straight to interlocked grain pattern, close textured. Furniture, flooring, mouldings, millwork, sporting goods, turnings.